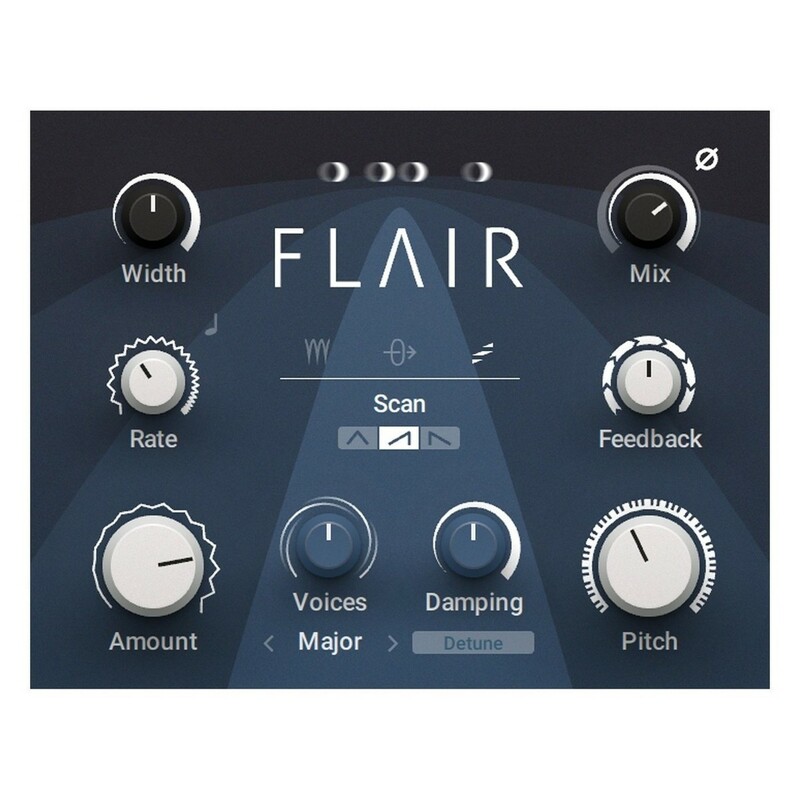 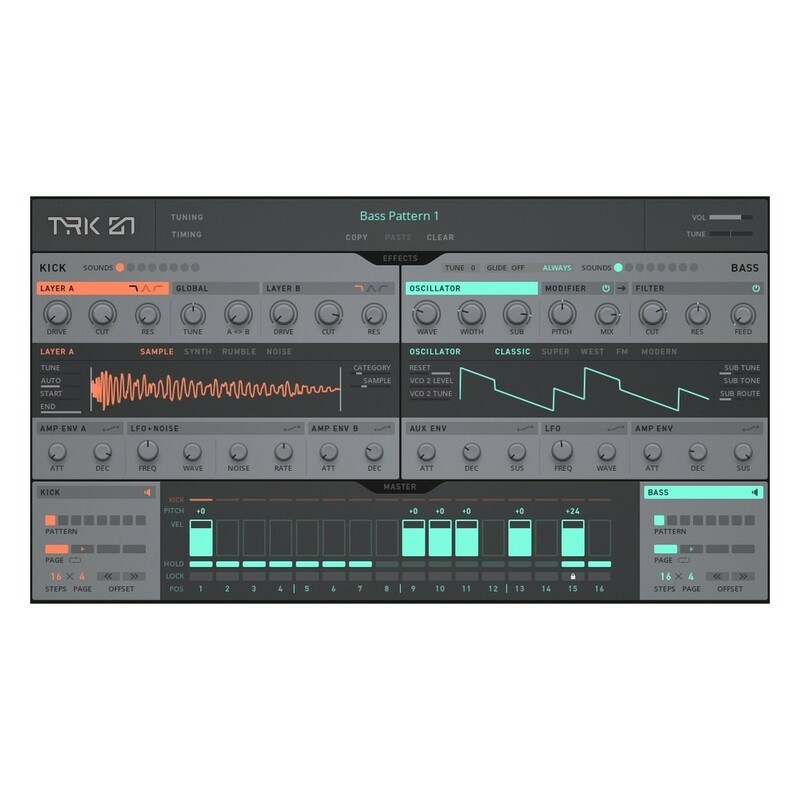 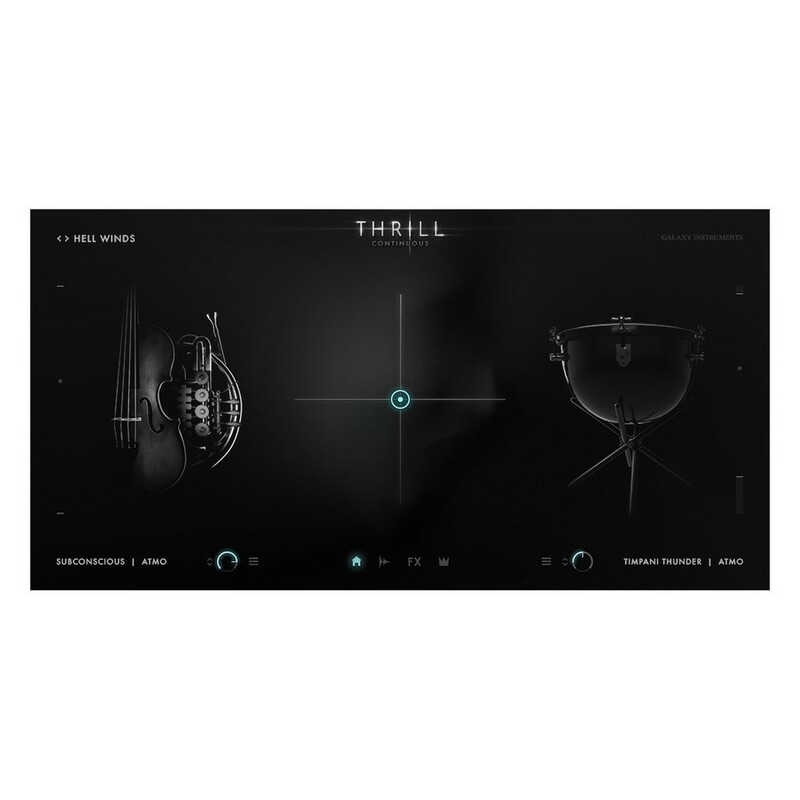 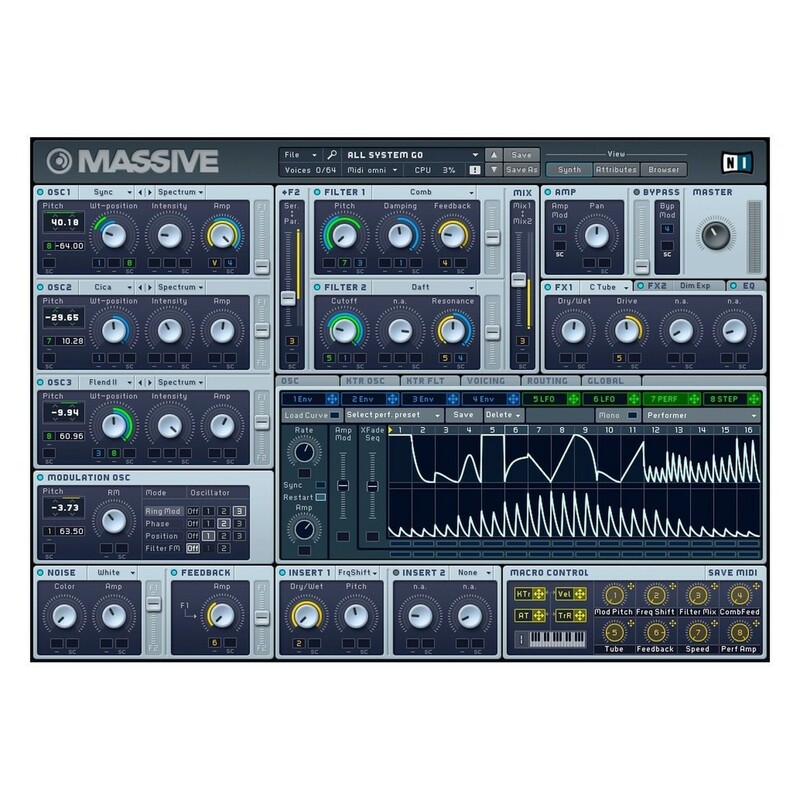 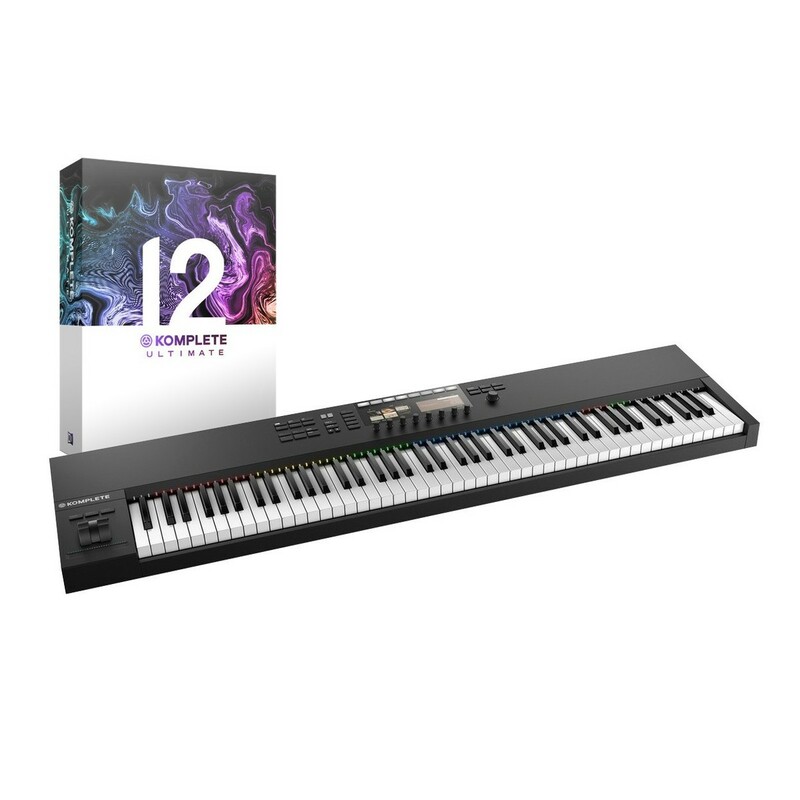 The ultimate hardware and software bundle for music production. 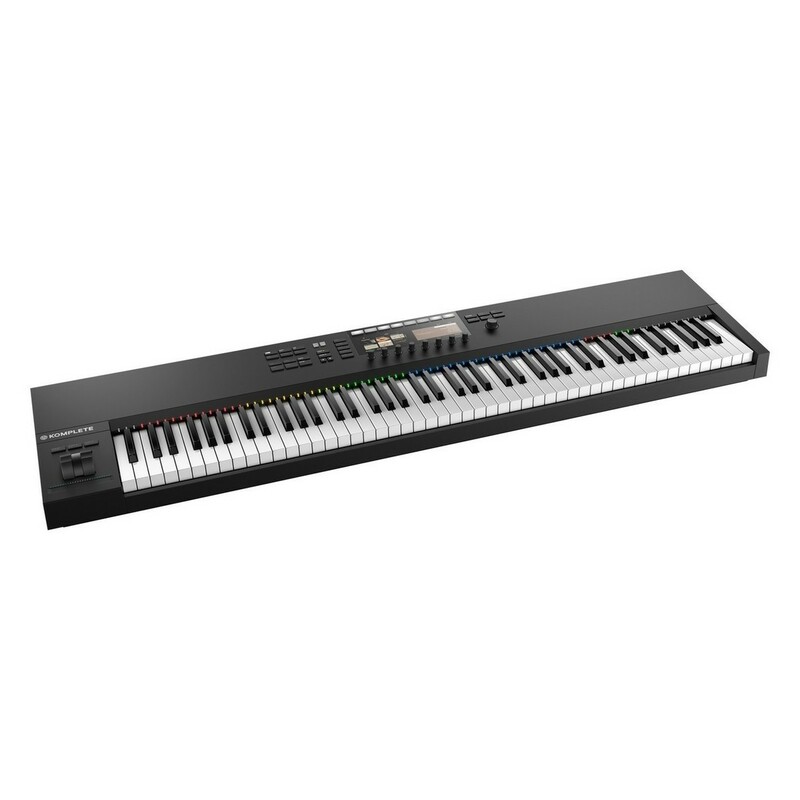 The Native Instruments Komplete Kontrol S88 MK2 with Komplete 12 Ultimate is a production bundle including the Komplete Kontrol S88 MK2 keyboard controller (with Komplete Select) with an upgrade to the full Komplete 12 Ultimate range. 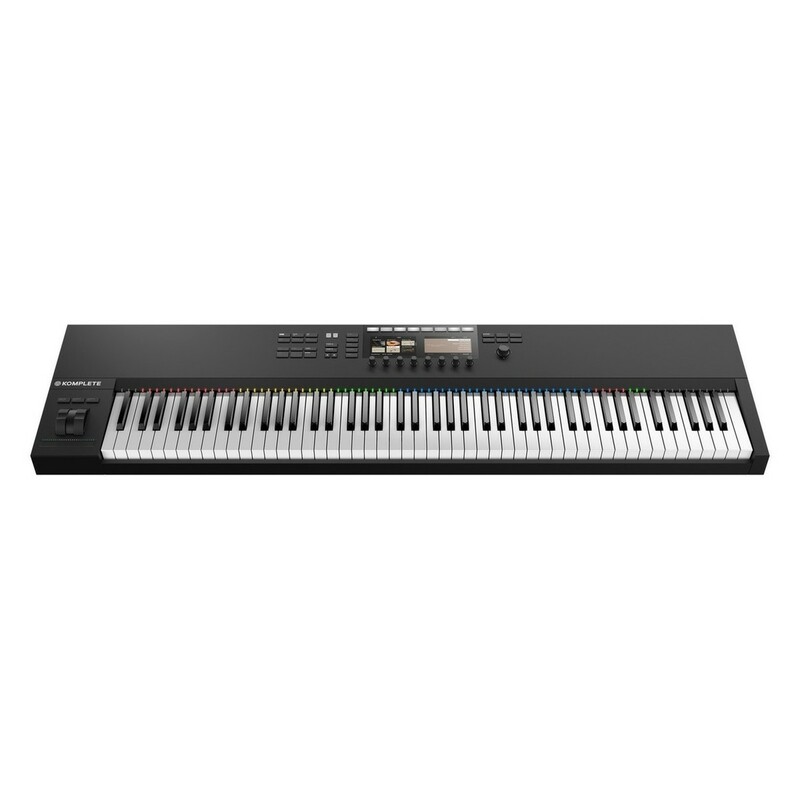 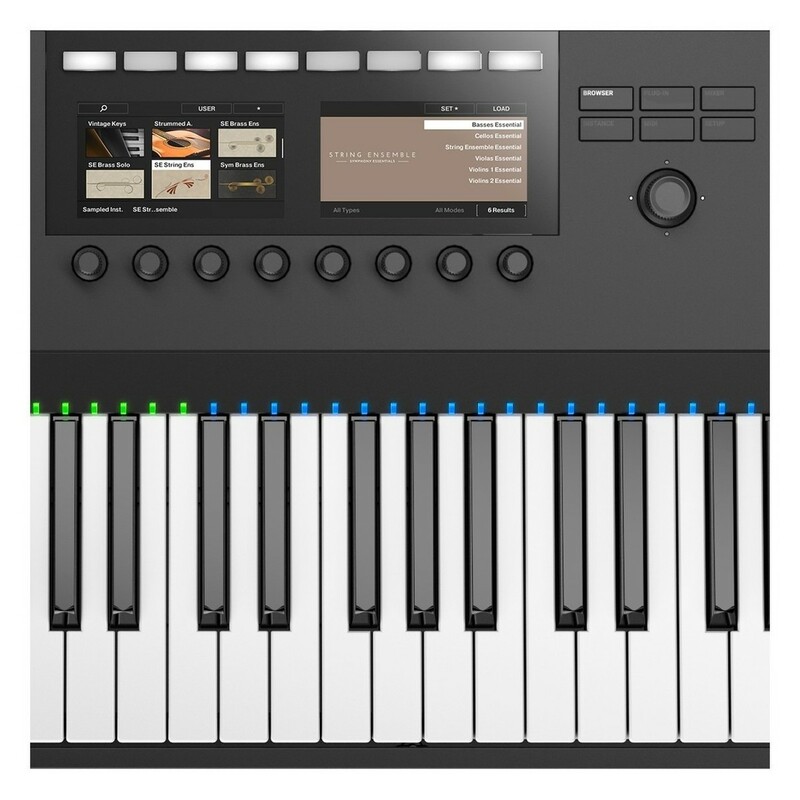 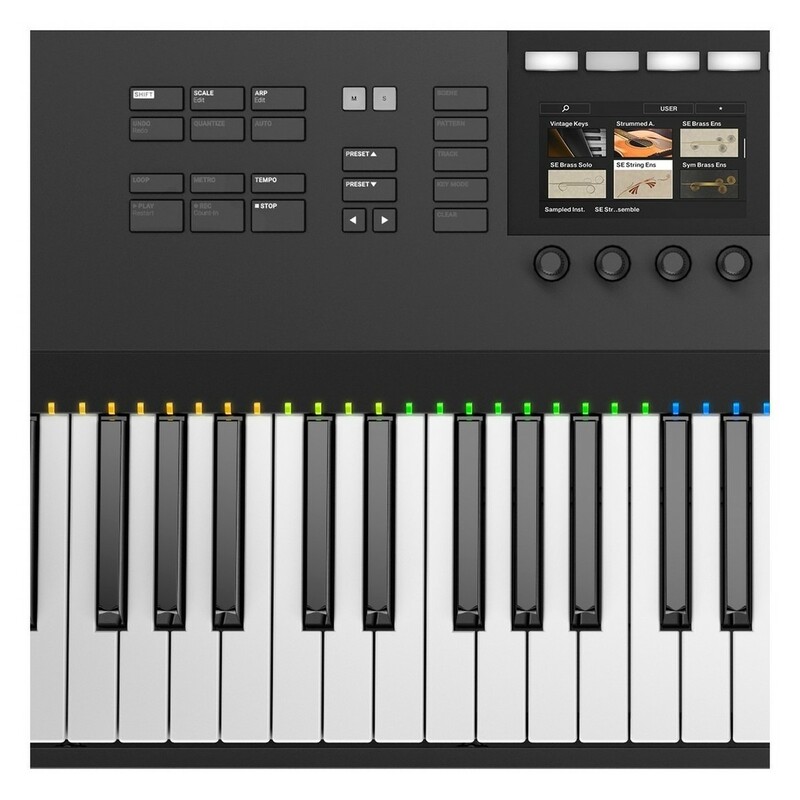 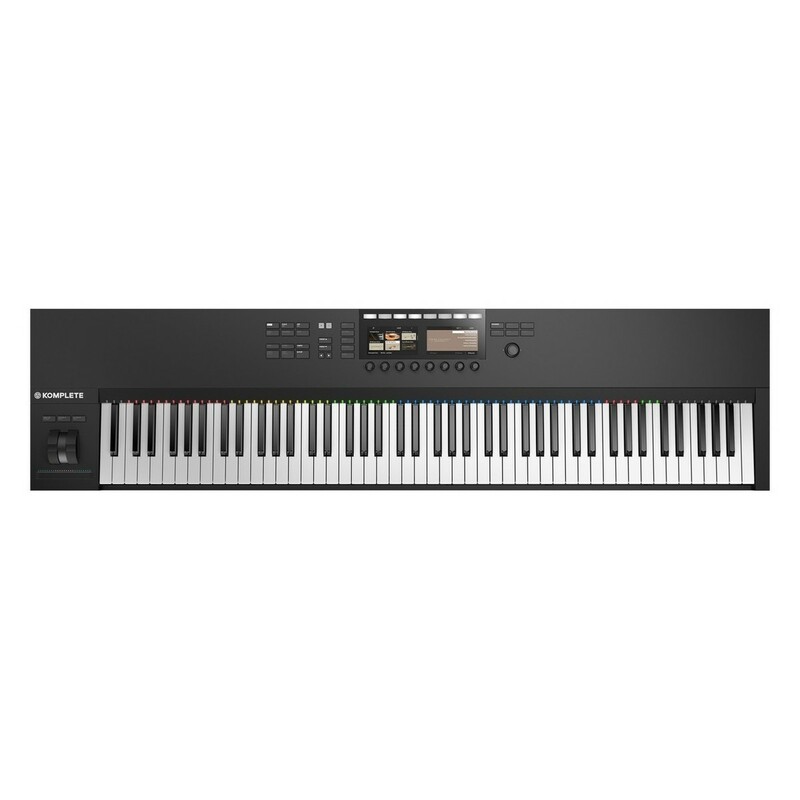 Native Instruments Komplete Kontrol S88 is a 88-note smart keyboard controller featuring a pro-grade fatar keybed with aftertouch and semi-weighted keys. 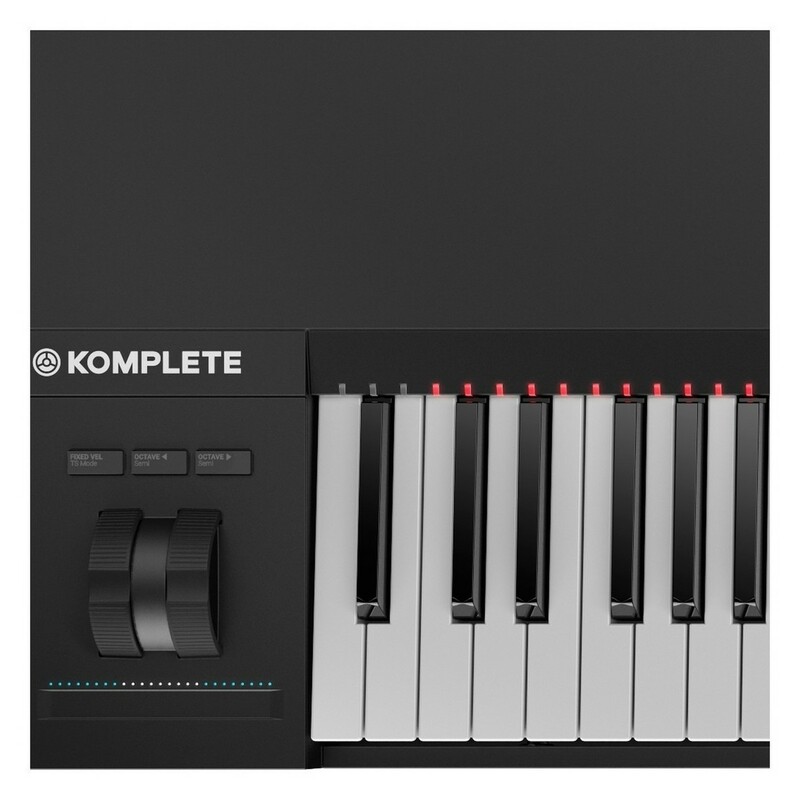 The Komplete Kontrol MK2 keyboard builds on the success of the original Komplete Kontrol, providing seamless integration with Maschine software and hardware. 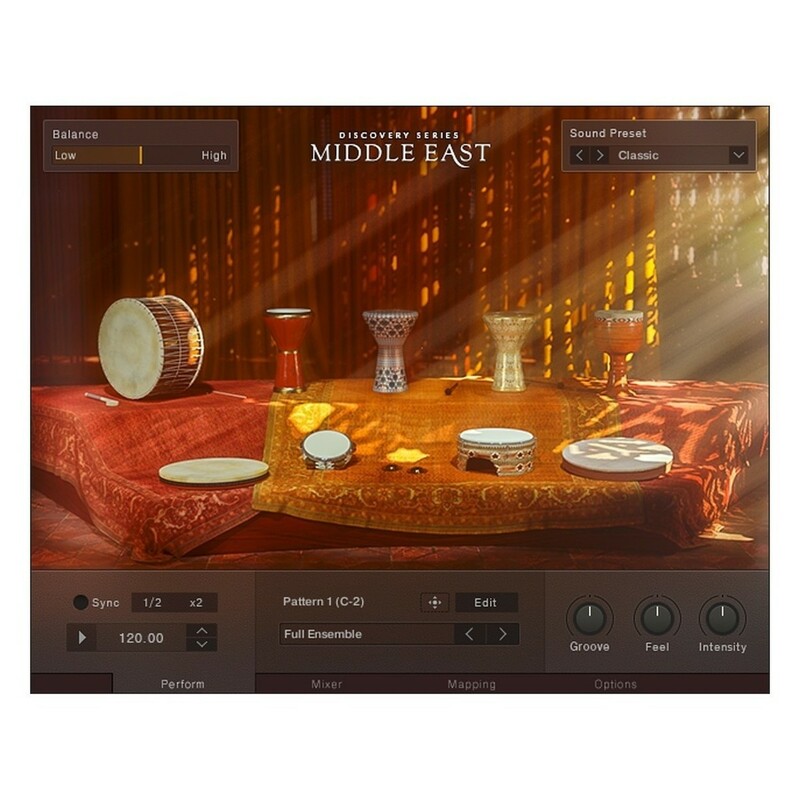 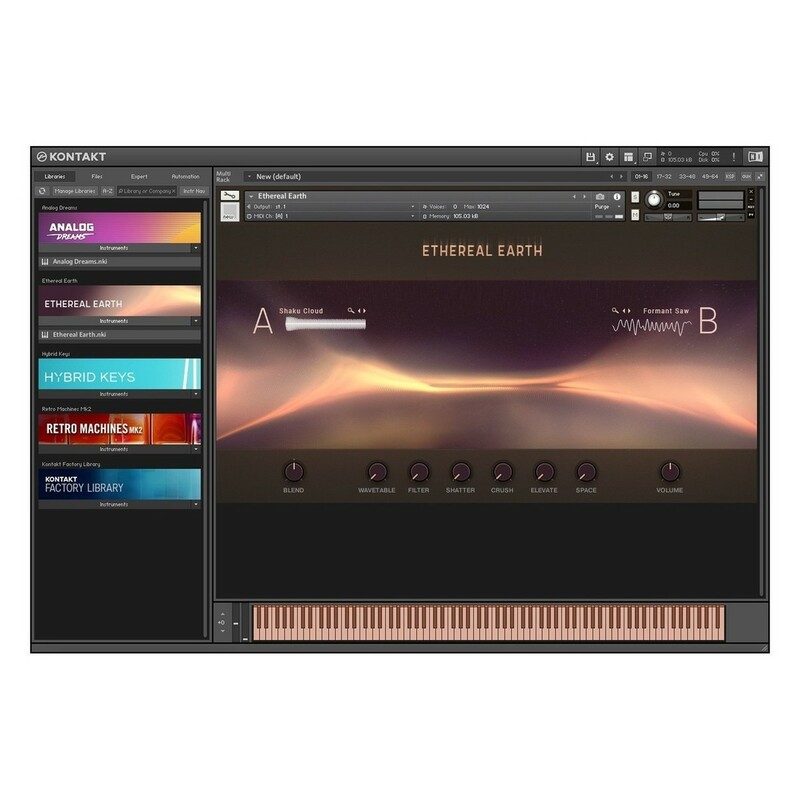 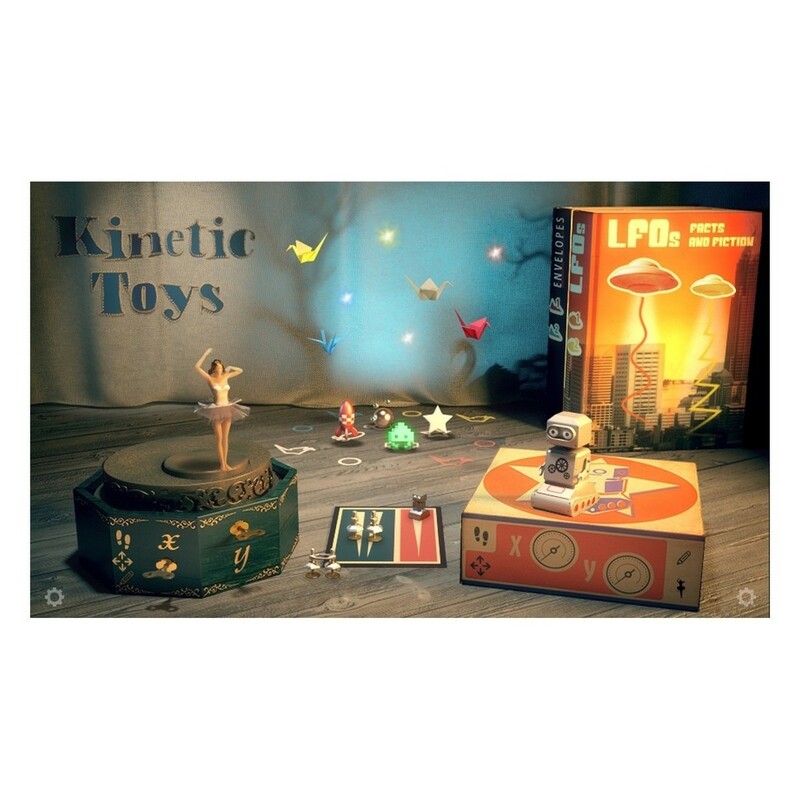 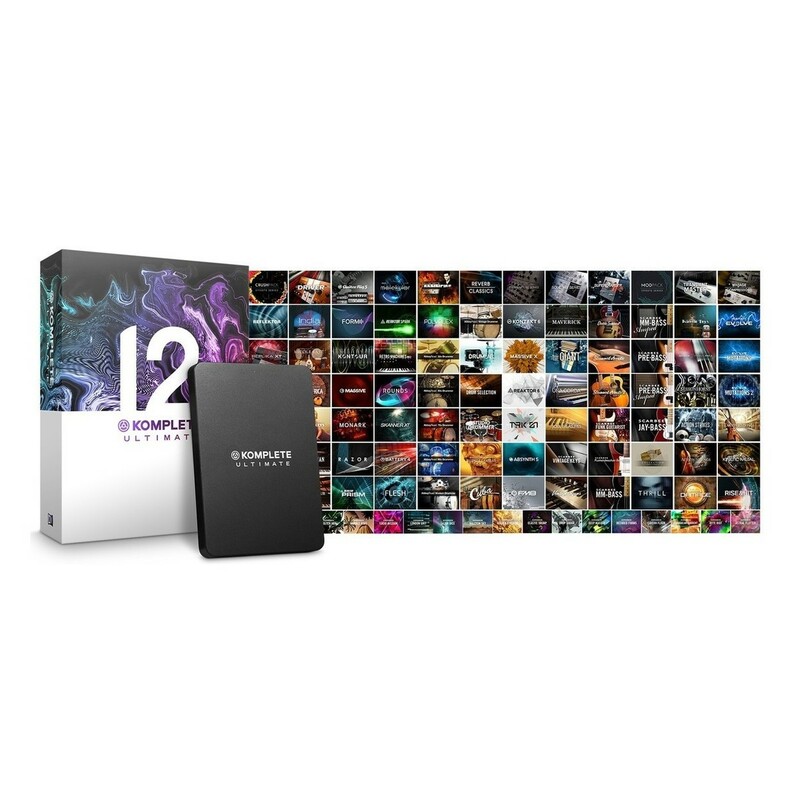 Please Note: To access the full Komplete 12 collection, you must install Komplete 12 Select (included with Komplete Kontrol) and then update using the Komplete 12 Ultimate Upgrade.